The third iteration of the popular phablet from Samsung is now available in Smart postpaid plans. The Samsung Galaxy Note 3 is dubbed as the world's most powerful phablet to date with its big 5.68-inch 1080p display and whopping 3GB of RAM. You can have the Note 3 free at Smart's UnliData Plan 2000 with 30 months lock-in period. Or if you want a lmix-and-match plan, you can get this powerful phablet in All-In Plan 1800 plus a monthly cashout of Php 199 (MSF of 1999) for 24 months. You'll also have the option to get it in other plans like Plan 999 (with Php 1000 monthly cashout) and All-In PLan 2500. The Galaxy Note 3 was released together with the first ever smartwatch from the Korean manufacturer called the Galaxy Gear. Aside from the core features stated above, the Note 3 is also packed with a blazing fast quad-core processor running at 2.265 GHz, 13-megapixel rear (1.9-megapixel front) camera, 3200 mAh battery and Android 4.3 Jelly Bean. 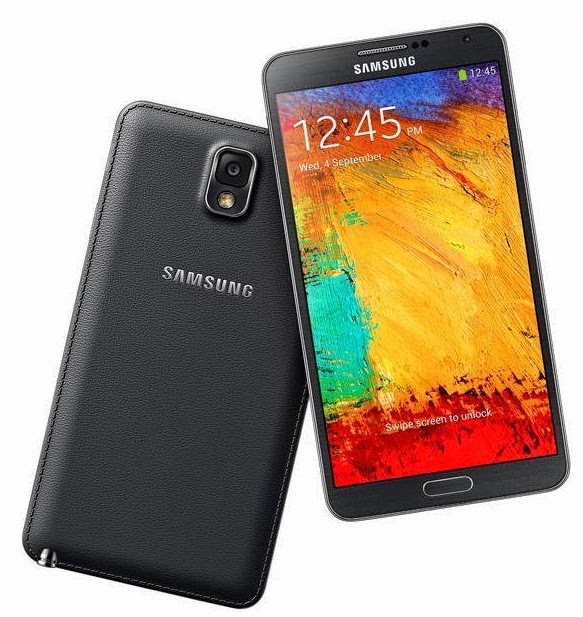 If you're interested you can check Smart's prompter page for the Galaxy Note 3 here.